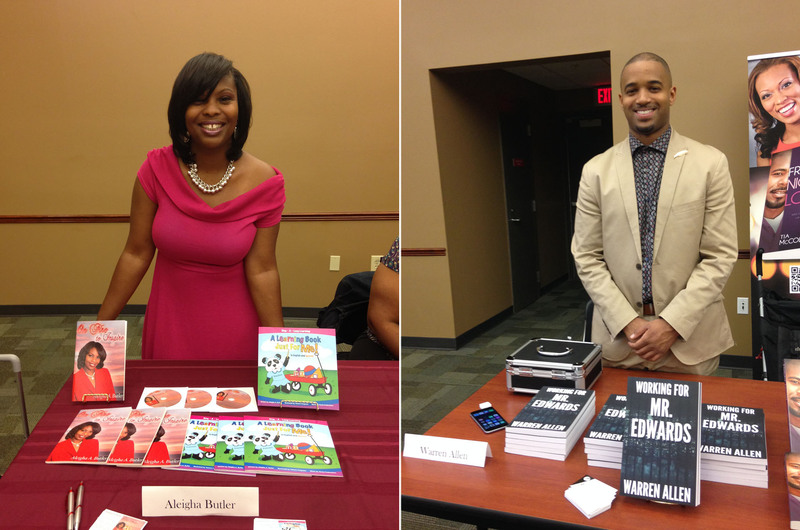 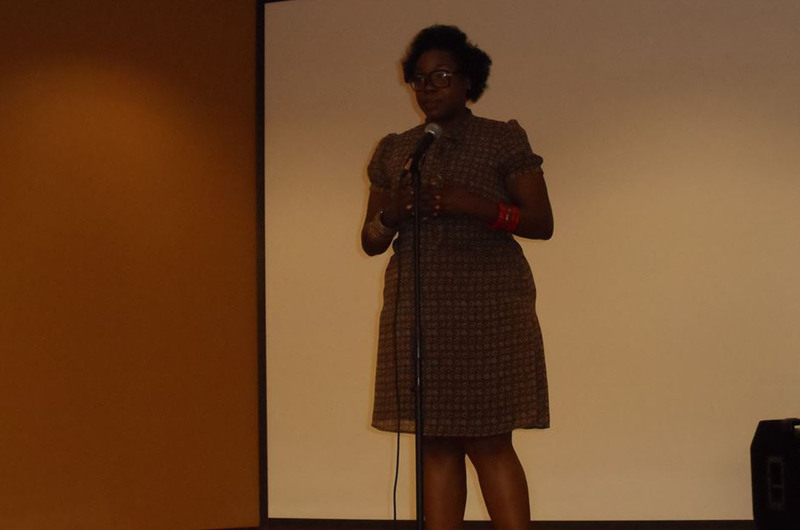 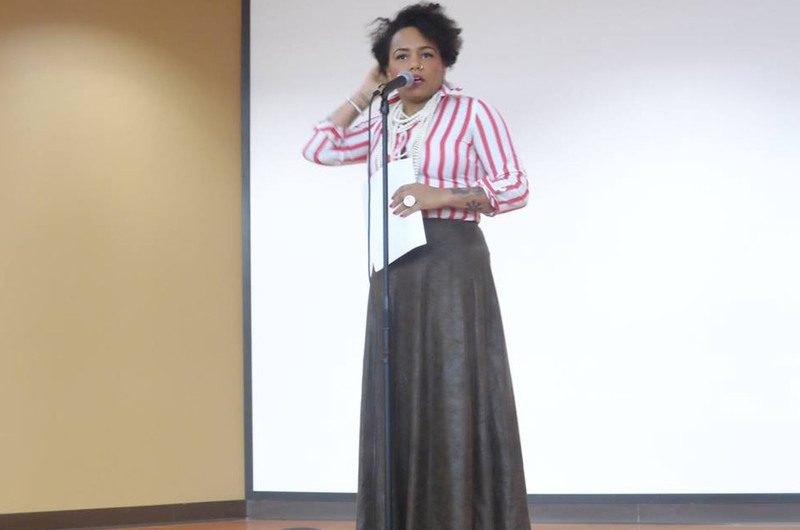 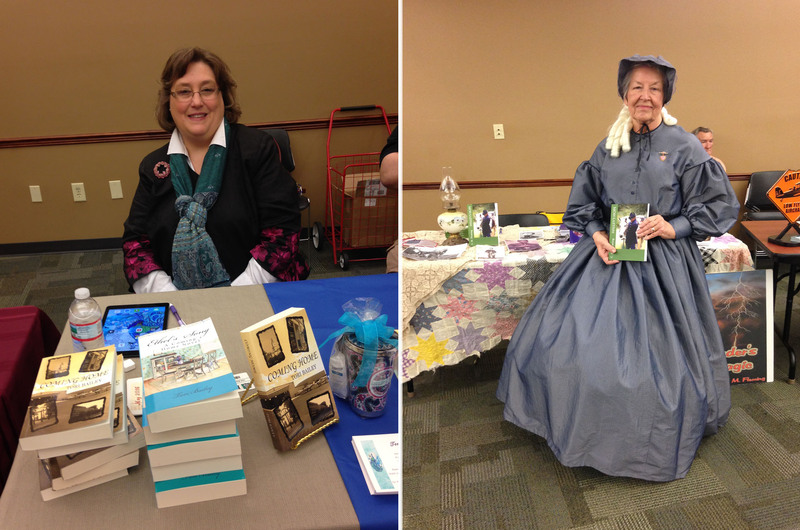 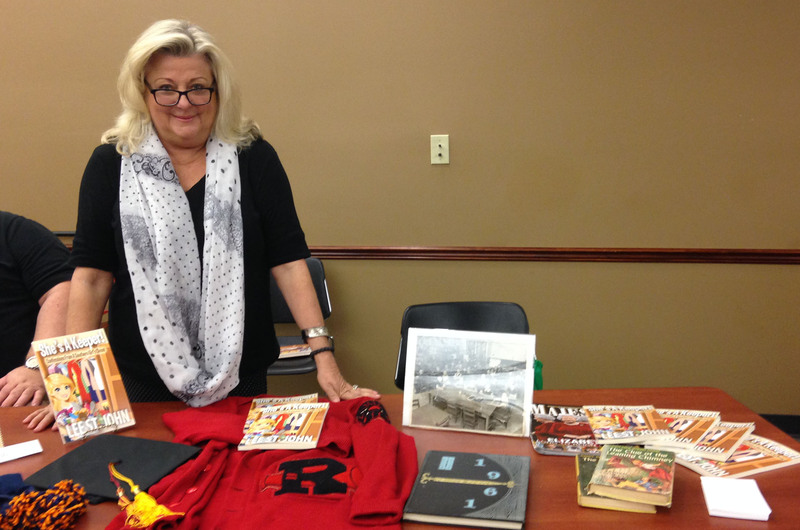 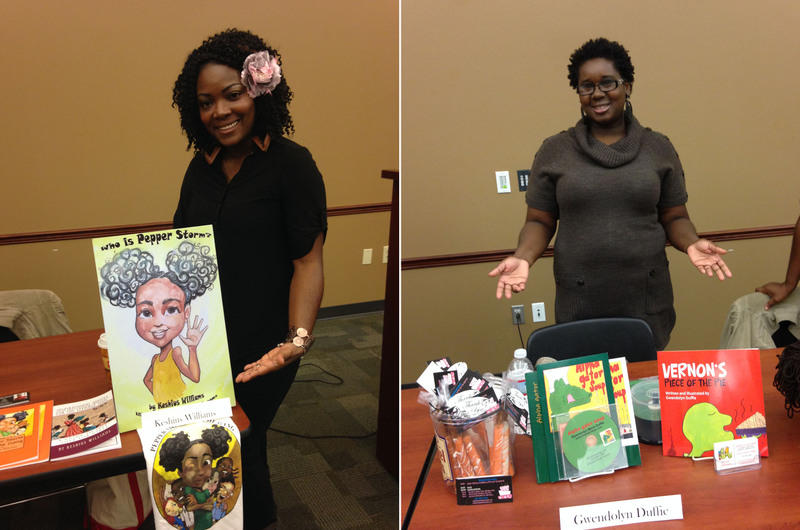 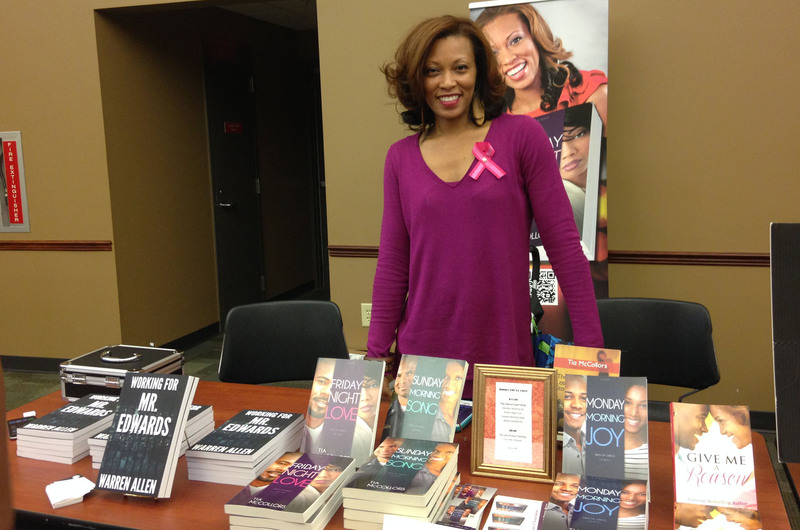 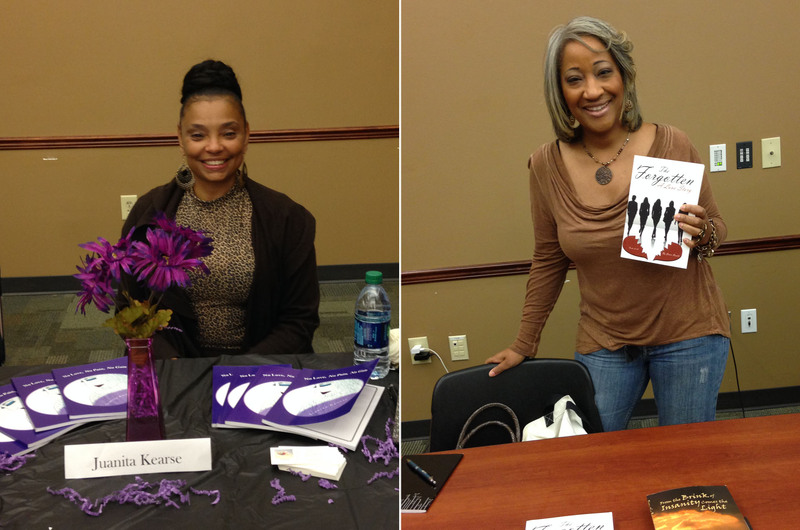 Provided concepts, collateral design, and recruited local authors and indie-authors to launch the Conyers-Rockdale Library System's first Local Author Expo. 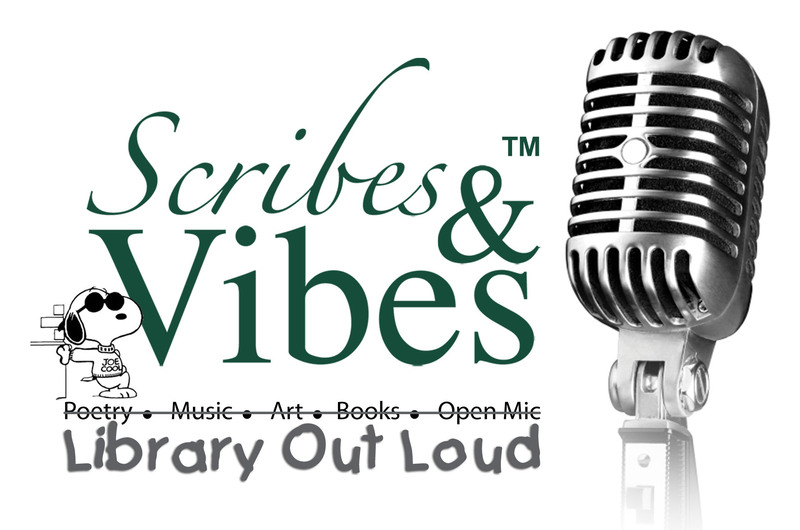 Curated a read local initiative to stimulate interest in the library, establish the Conyers-Rockdale Library System's first local author collection, and increase traffic and circulation at Nancy Guinn Memorial Library; located at 864 Green Street SW, Conyers, GA 30013. 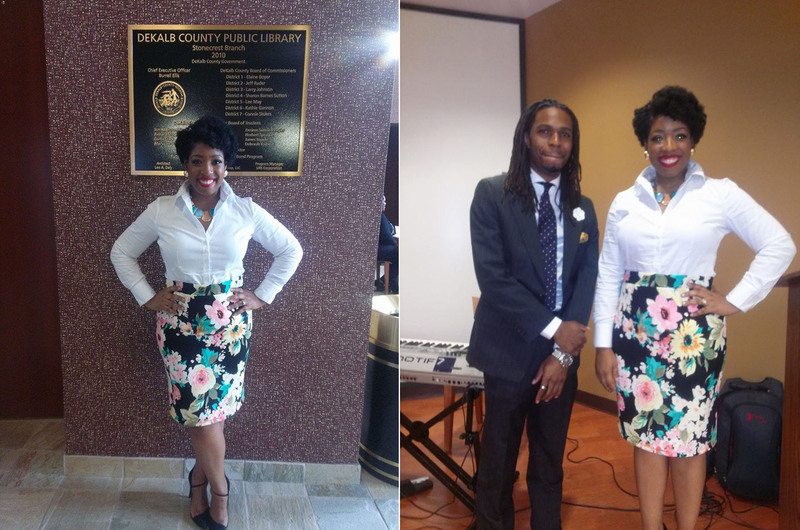 Duties included connecting the Nancy Guinn Memorial Library with the literary arts community, program development, graphic design, program registration, and masters of ceremonies. 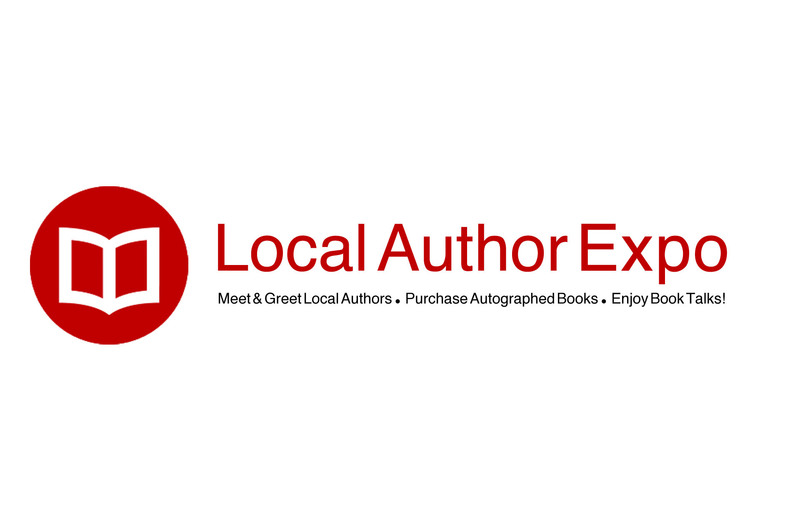 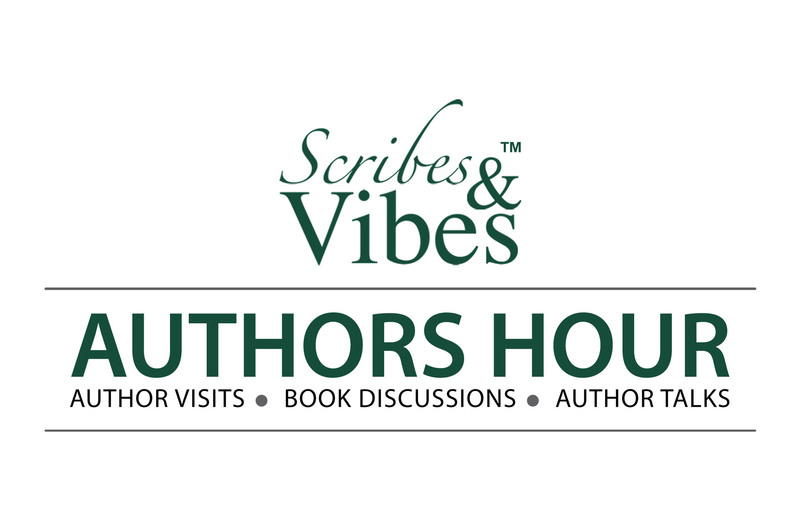 Collaborated with Teresa D. Totten [branch manager] to position author readings and book signings as vehicles to steer residents of DeKalb County and surrounding areas towards "reading local" and to draw attention to DeKalb County Public Library's local author collection. 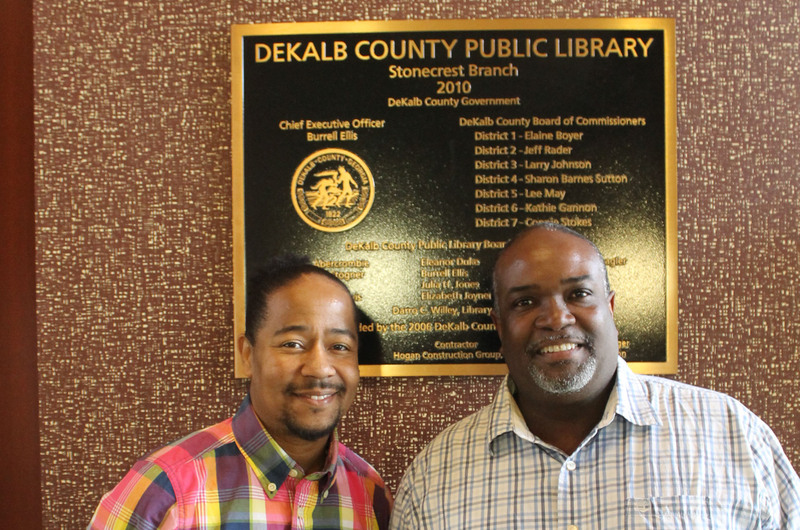 Duties included connecting the Stonecrest branch with the indie-author community, program development, graphic design, program registration, and procuring program funding. 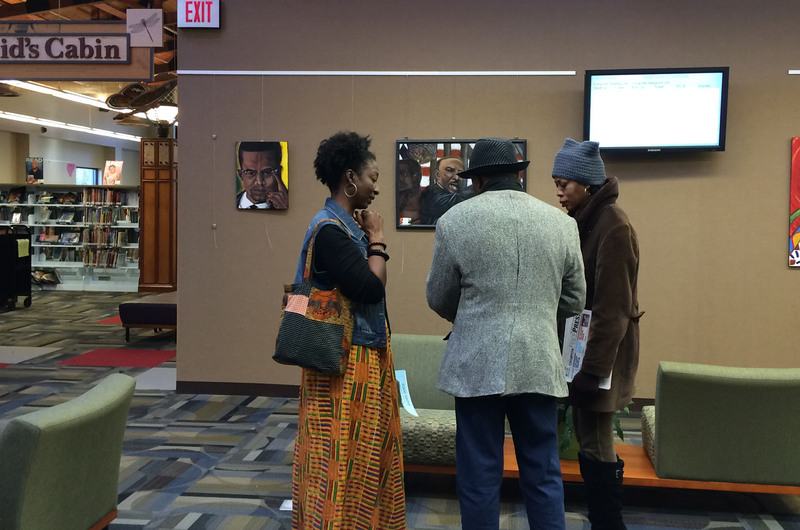 Positioned the library as a gallery space slash performing arts center to encourage residents of DeKalb County and surrounding areas to rethink the library and to draw attention to DeKalb County Public Library. 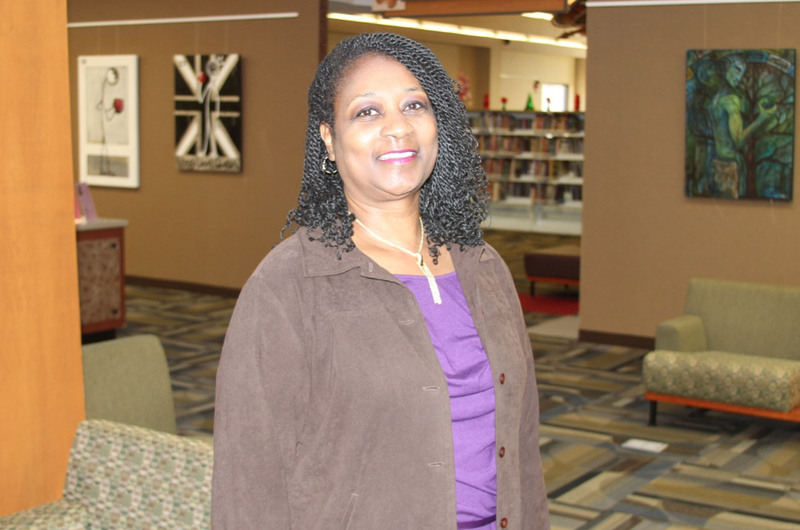 Duties included connecting the Stonecrest branch with the local arts community, program development, graphic design, program registration, and procuring program funding.